If your gut bugs could talk what would they say? 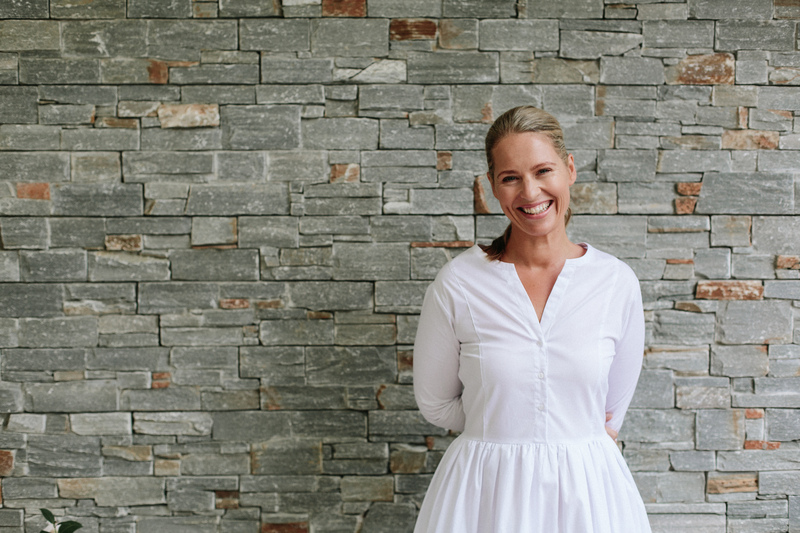 Kultured Wellness was founded by Kirsty Wirth. A mother on a mission to change the health of her children. 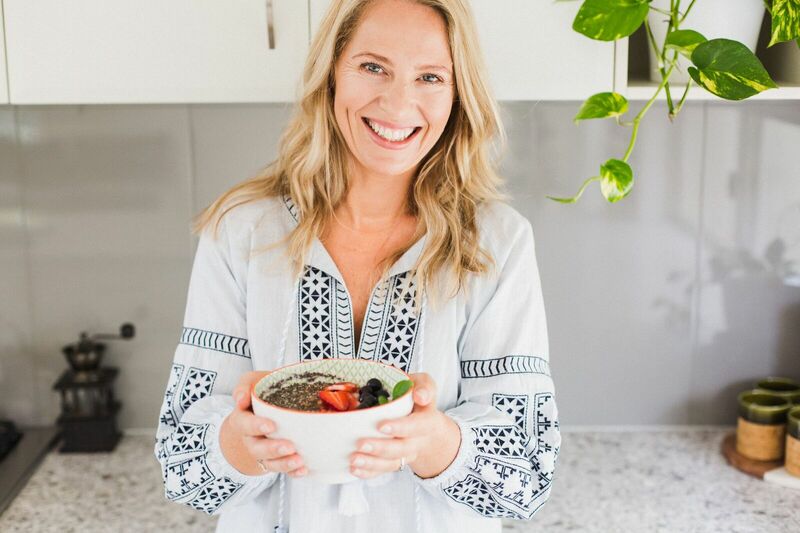 After struggling to find a culture starter that her children could tolerate, Kirsty researched and developed her own culture starter that supports those suffering from chronic health conditions and severe gut imbalances. Kultured Wellness starters contain a therapeutic strength 10 strain formula that can be very beneficial for people who are sensitive to traditional fermented foods and who suffer from conditions such as histamine intolerance, SIBO, high inflammation and health disorders such as autoimmune conditions, food sensitivities, Autism, ADHD and many others. The cultures are suitable for those on GAPS, Body Ecology, GFDFCF diets and especially for Autism and PANDAS and are free of all additives, preservatives and fillers. Don’t miss out on the fun of fermenting your own foods because you react to commercial starters. Our starters can help get you going on the path to optimum digestive health.